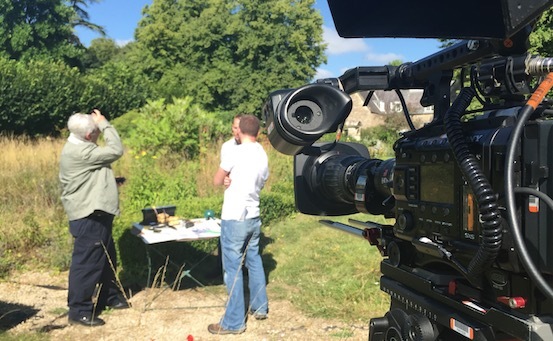 Last August we had the pleasure of filming with the team from the hit BBC show ‘Escape to the Country’ and Presenter Jonnie Irwin. We have filmed with many media organisations in the past seven years but these guys had really done their homework and came to the site fully prepped. The small production team interviewed our Coleshill expert Bill Ashby (Above) and with the help of National Trust Volunteers Roger Green and Bob Marchant (Below) they explored inside the new replica Operational Base. You can see a short behind the scenes video of the filming here. The episode aired on Tuesday 9th May 2017 on BBC One at 3pm. You can watch it here. 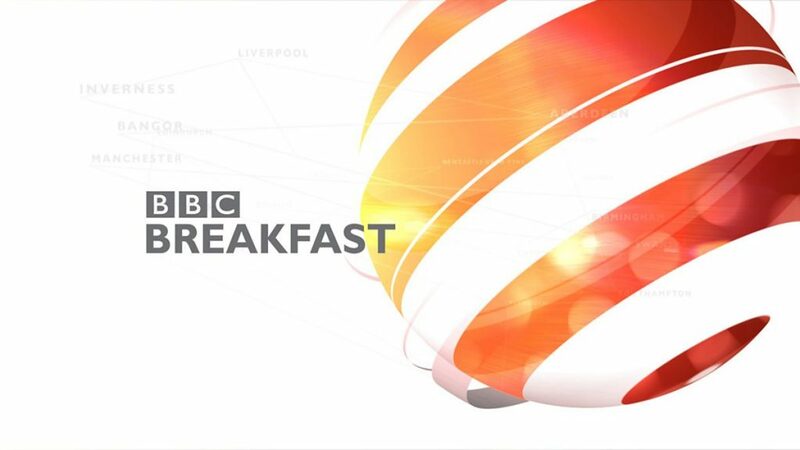 On Friday 11th November we were featured on BBC Breakfast and BBC News by the BBC’s Robert Hall. The 28 minutes of total broadcast were broken up into various broadcasts, some were LIVE. These can all be seen here. Also featured in the broadcasts was a tour of a Special Duties bunker in Devon, never before broadcast on television, and live interviews from GHQ Coleshill with our Founder Tom Sykes. You can the longest and most interesting of these below. We would like to thank Robert Hall for his outstanding contribution to this and the BBC for giving our work so much airtime. Today we had the pleasure of filming with the team from the hit BBC show ‘Escape to the Country’ and Presenter Jonnie Irwin. 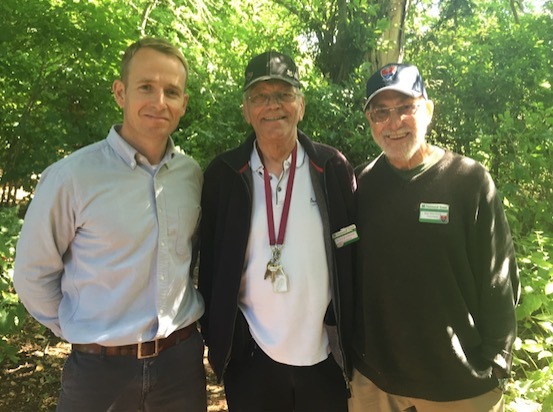 The small production team interviewed our Coleshill expert Bill Ashby (Above) and with the help of National Trust Volunteers Roger Green and Bob Marchant (Below) they explored inside the new replica Operational Base. A short behind the scenes video can be seen below. It is thought the episode will air in about six months time. 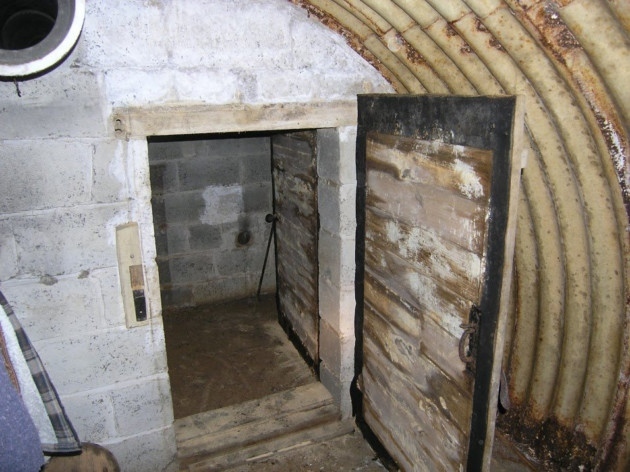 Secret World War Two bunker built on Winston Churchill’s orders discovered in Thorpe St Andrew. Inside the WWII secret wireless station, or IN-Station in Norwich, which has just been protected as a scheduled monument. The entrance to the third chamber, which is where the escape tunnel begins from © Norfolk Historic Environment Service.A secret Second World War bunker built on the orders of Winston Churchill lay hidden under a Thorpe St Andrew estate for almost 70 years. 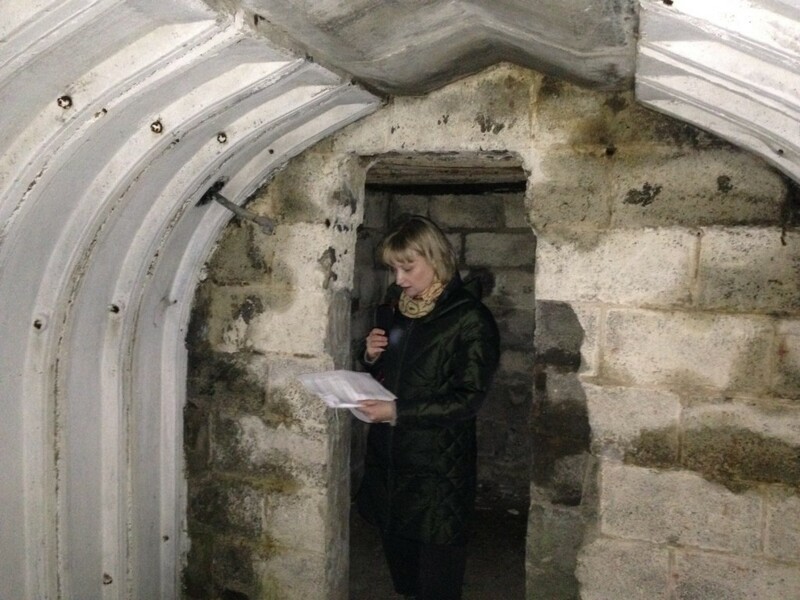 A secret Second World War bunker built on the orders of Winston Churchill lay hidden under a Thorpe St Andrew estate for almost 70 years. Its entrance is behind a bookcase, its aerial was disguised in a tree with the feeder cable under the bark, and there was an escape tunnel in case its operatives were discovered. Now the underground wireless station, on private land at Pinebanks, off Yarmouth Road, has been protected as a scheduled monument by the government on the advice of Historic England. The rare IN-Station, also known as a Zero Station, was part of a mysterious secret wireless network operated mostly by civilian agents. Wireless stations were set up in 1940 by Winston Churchill in response to the increasing threat of German invasion. 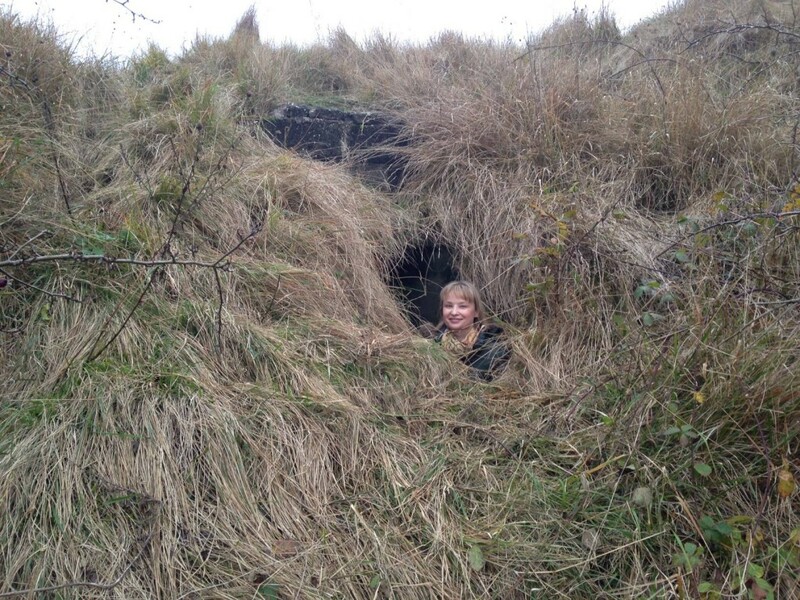 It is thought that just 32 of the bunkers were built in England during the Second World War, with just a dozen discovered so far and the Pinebanks bunker is one of the most intact examples. The station, which received messages from OUT-Stations in enemy-occupied areas, was found by a retired groundsman in the gardens of Pinebanks in 2012. 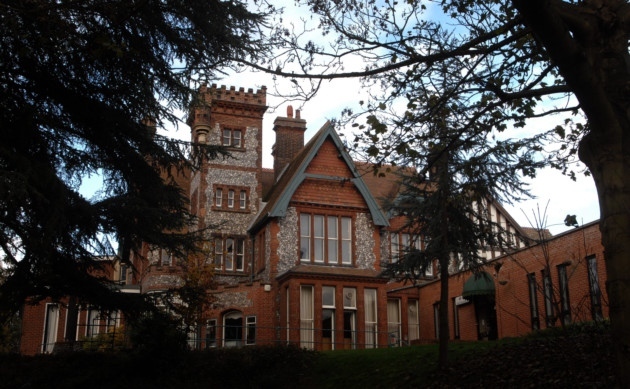 It has now been awarded special protected status to preserve it and to celebrate its history. 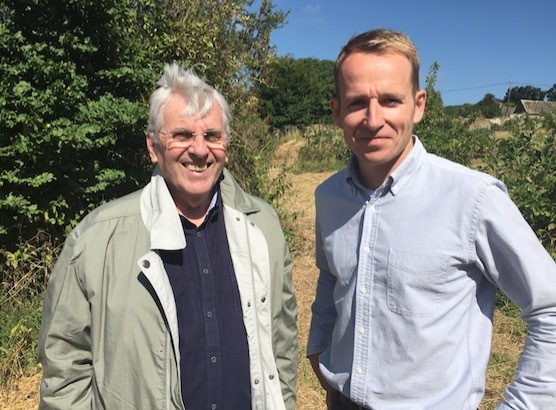 Heritage minister David Evennett said: “This underground wireless station is a rare and unusual example of our Second World War heritage and deserves to be protected. The recruits in Churchill’s Secret Army, also known as the British Resistance Organisation, had to verbally swear to secrecy, with one hand on a Bible. In some cases even their families knew nothing of the role that required them to leave their homes regularly at night. It is thought that the bunker was built under the Jarrold family’s tennis court at Pinebanks in the 1940s. Details only emerged after the family’s former gardener, who had to sign the Official Secrets Act, told a young groundsman about the construction work he had witnessed. The gardener did not disclose this until after his retirement, and he did not reveal the location, with this emerging later. Winston Churchill had set up a secret army unit called GHQ Auxillary Units with a particular branch known as Special Duties, and wireless stations were built as part of this. Civilian volunteers living in the most threatened coastal areas of the country were trained to spy and report on German military activities from within occupied areas, with their messages received by IN-Stations like the one at Pinebanks. Details about their locations and construction were kept secret and very little documentation of the stations exists. Information was protected in case they should be needed again in the future. Historic England is asking the public to come forward with information about family members who were trained to be civilian spies, or any clues as to where the remaining 20 IN-stations lay hidden. SEE THE FULL REPORT ON THIS LOCATION HERE. 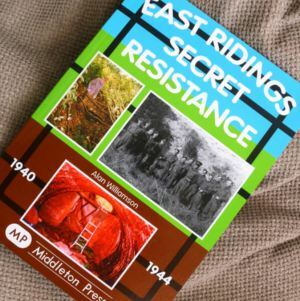 Recently our Founder was asked to conduct an interview with the WW2 Podcast about the British Resistance and our research. 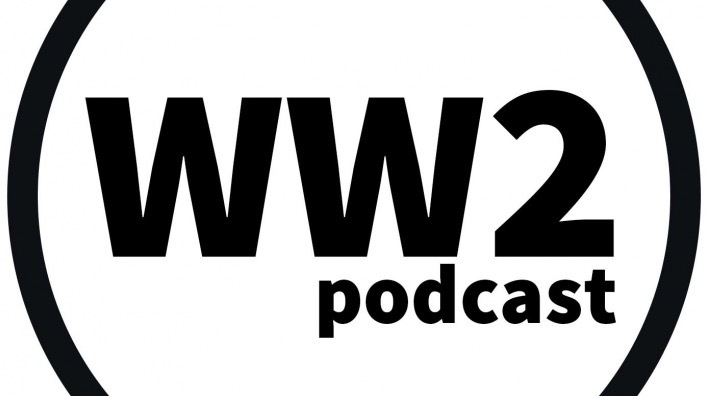 The WW2 Podcast was started in 2004 and to date has had millions of downloads. They cover many varied topics on World War Two. Thank you to them for considering us and helping us spread the word. The Sunderland Miner Who Became Churchill’s ‘Secret Weapon’. 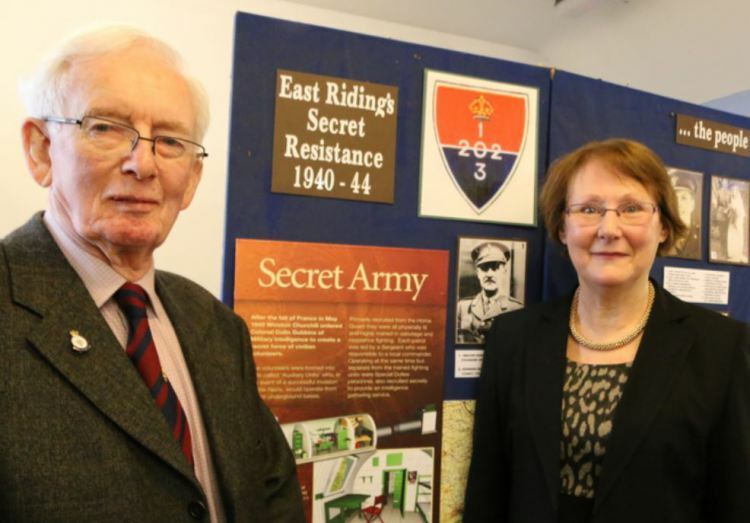 A Wearside woman’s family tree research has uncovered the top secret role her father played during World War Two. 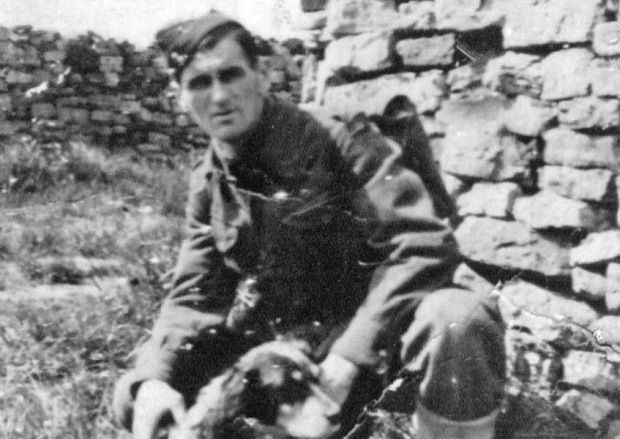 Miner Jim Jarvis officially served in the Home Guard during the conflict, but behind the scenes he was actually part of a British Resistance organisation known as Auxiliary Units – or ‘Churchill’s secret weapon’. “These were highly secret groups and officially didn’t exist. Their aim was to resist occupation of the UK by Nazi Germany at all costs,” said his daughter, Ruth Raine. 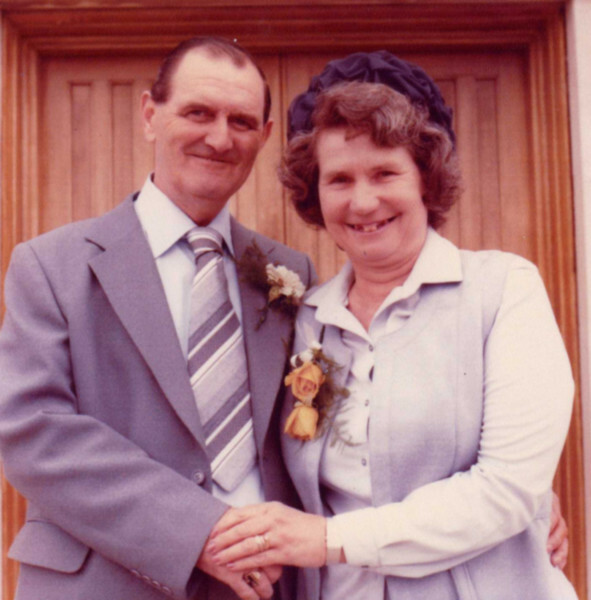 Jim, son of pitman and World War One veteran James Jarvis and his wife Elizabeth, was born in 1919 and lived at 92 Front Street, High Moorsley. After finishing school he joined a gas company. As the storm clouds of war gathered over Europe, however, James forced his son – who was still under 21 – to take a job at the local pit, in the hope a reserved occupation would keep him safe. Jim was, however, determined to play his part and on July 8, 1940, signed up for the Home Guard. Three years later, in May 1943, the corporal was recruited into the Hetton-Le-Hole Auxiliary Unit. The role demanded “more skill, coolness and hard work” than any other voluntary organisation, according to official documents. Recruits also had to be prepared to face “greater dangers” too. 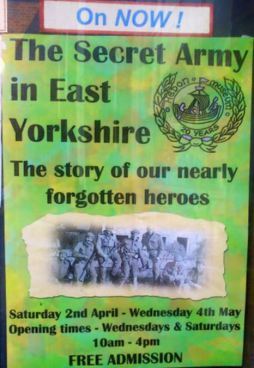 “We used to ask dad what he’d done in the war, but he couldn’t tell us because of the Official Secrets Act. He just used to say he’d been in the Home Guard,” said Ruth. “But he did say he’d tell us a bit more when he got word from the Ministry of Defence to claim his defence medal at around the age of 65. Unfortunately he died shortly before that letter arrived. Little has been written about life in Auxiliary Units, although the general idea was that soldiers based in secret tunnels would form a resistance force in the face of enemy invasion. Recruits were expected to turn “night into day” while underground; sleeping in daylight and patrolling at night. Many tunnels can still be seen today – including at Houghton. “The men were told that if there was any chance of being captured they either had to shoot themselves, get someone to shoot them,” said Ruth. Jim successfully combined a pit job with his secret life in the Auxiliary Unit; even finding time to marry his sweetheart Phyllis on July 31, 1943 – although he never told her what he did. “We will never know exactly what dad went through. 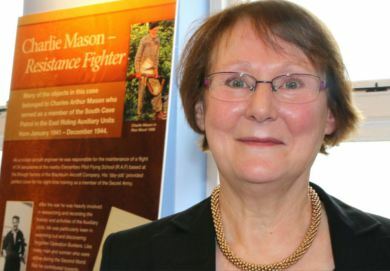 The secrecy still surrounding the units is such a shame – many people probably have no idea just how brave their relatives were,” said Ruth. 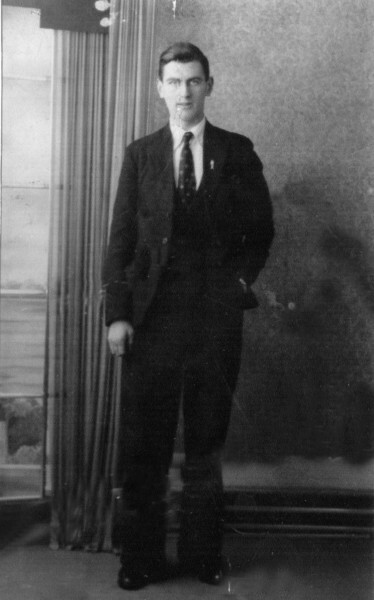 The Auxiliary men were finally stood down in late 1944, but Jim remained in the Home Guard until December 1945. He stayed in the mines after the war, working as a shot-firer at Sherburn Hill and Dawdon. “All the family are very proud of what he did in the war; I can’t tell you how proud we are that dad was one of Churchill’s secret weapons. “One day, hopefully, we will find out more,” said Ruth. 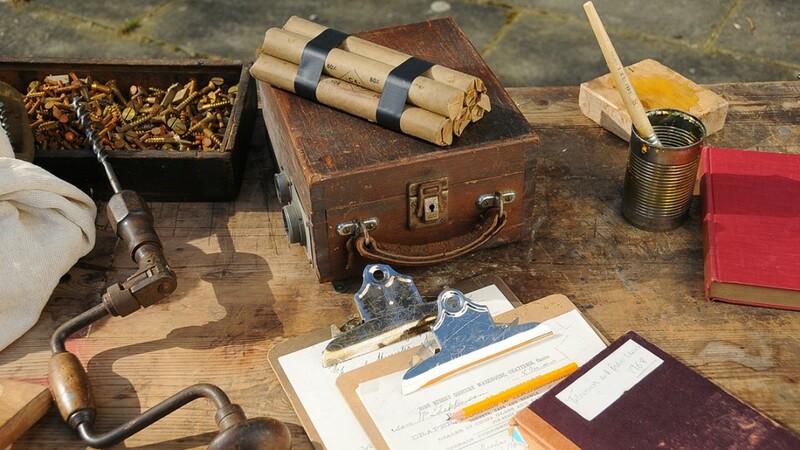 Churchill’s Toyshop – Britain’s secret WWII weapons. Discovery Channel – Friday 22nd May 9pm. This one-off documentary explores the secretive and strange arms race between Britain and the Nazis during WW2. Convinced that the path to victory lay in out gunning the Nazis but faced with limited resources, British weapon manufactures were forced to improvise. To combat the problem, Winston Churchill himself set-up a secret clandestine research institute, dedicated to coming up with super weapons that would give troops the edge in battle. He christened the department Military Defence 1 but it quickly becomes known as Churchill’s toyshop. 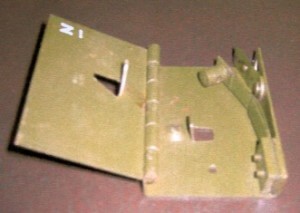 Many items used by the Auxiliary Units were designed by Major Millis Jefferis and Stuart Macrae including the Sticky Bomb and the Pressure Switch. This can be bought in our shop. Read our page all about the Toyshop here. There is also a very good book on the subject called ‘Churchill’s Toyshop’ Which can be bought here. Thanks to Sharon Edwards from BBC Radio Lincolnshire for a great report today. Sharon not only conducted very thorough research she also visited one of the Operational Bases. Her report can be heard below. Press the orange play icon.